Point and Shoot Nature Photography at the National Butterfly Center. 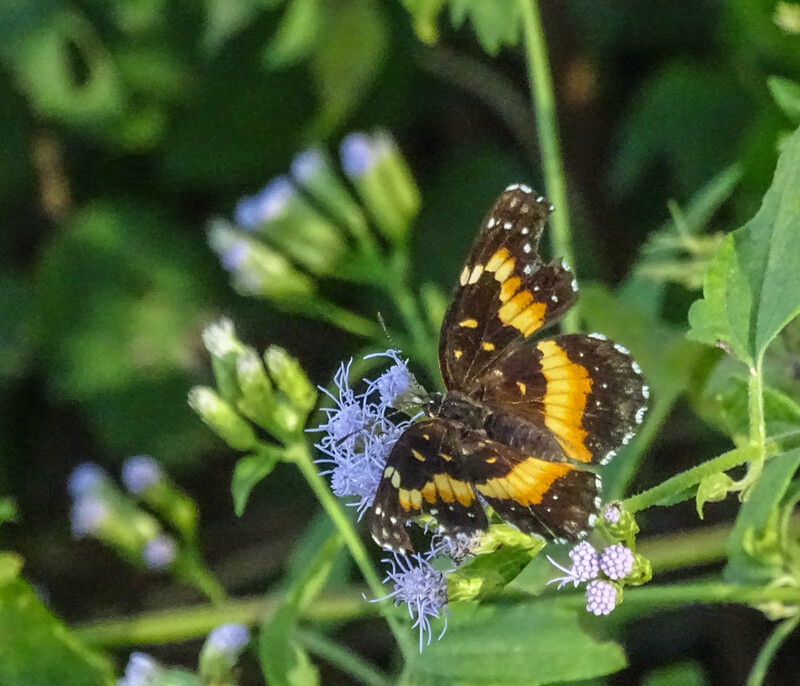 I recently spent several hours at the National Butterfly Center south of Mission Texas (and at Bentson State Park World Birding Center next door.) 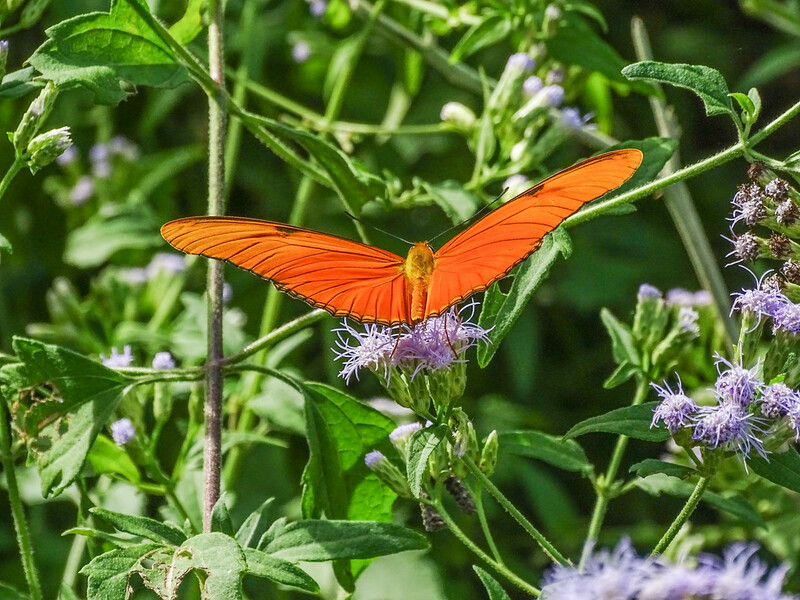 The NBC is one of my favorite places to photograph…the density and variety of butterflies and dragonflies found in the gardens right on the Rio Grande river can not be matched anywhere, at least in a natural setting (as in…not in a butterfly house). You an see the results in my WideEyedInWonder gallery. National Butterfly Center. If you pursue the exif data (available with the “i” information icon) you will see that most of these shots were taken with -.3 to -.7 EV exposure compensation. The ultra bright, high saturation, high contrast colors on butterfly wings tend to burn out…turn light or white…with normal exposures. Underexposing slightly keeps the colors as vivid as they are in life. Posted on November 12, 2014 November 12, 2014 Categories Bird and Wildlife, butterfly, dragonfly, inspiration, macro, Point & Shoot, super-zoom1 Comment on Point and Shoot Nature Photography at the National Butterfly Center.